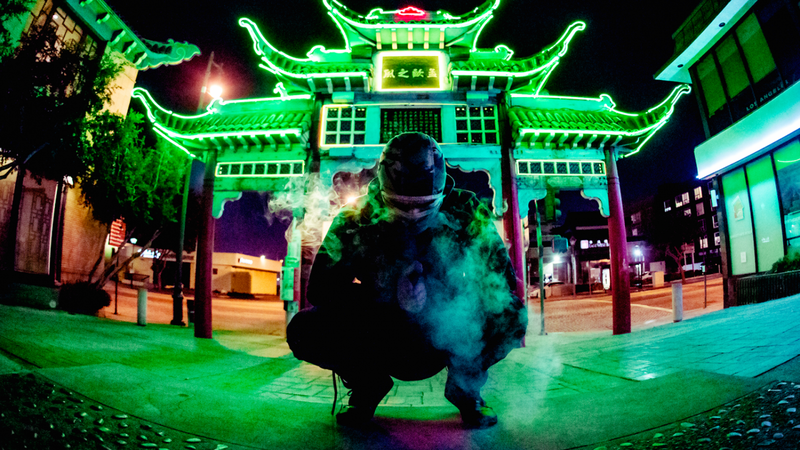 This morning, dubstep superstar DATSIK announced his 2018 tour, Ninja Nation, with supporting acts Space Jesus, Wooli, Carbin, Swage, and Riot Ten. 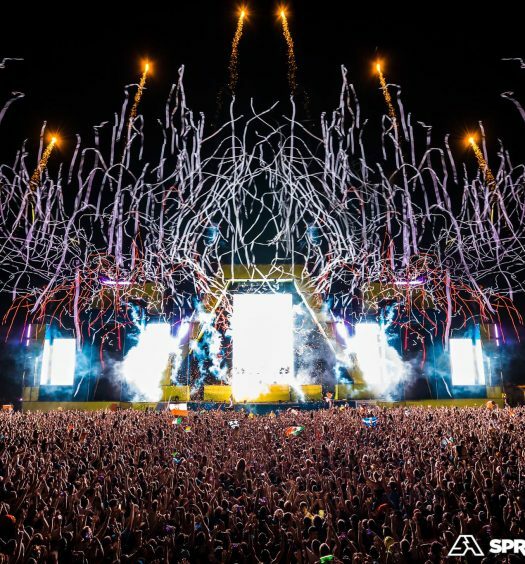 Knowing DATSIK and his crew, very special surprise acts are in the works. The entire tour will run off of PK Sound’s Earth-shattering speaker systems. Datsik will be bringing back his Shogun Visual Production for the Ninja Army to enjoy, as the PK Sound System melts the crowd under a wave of bass. 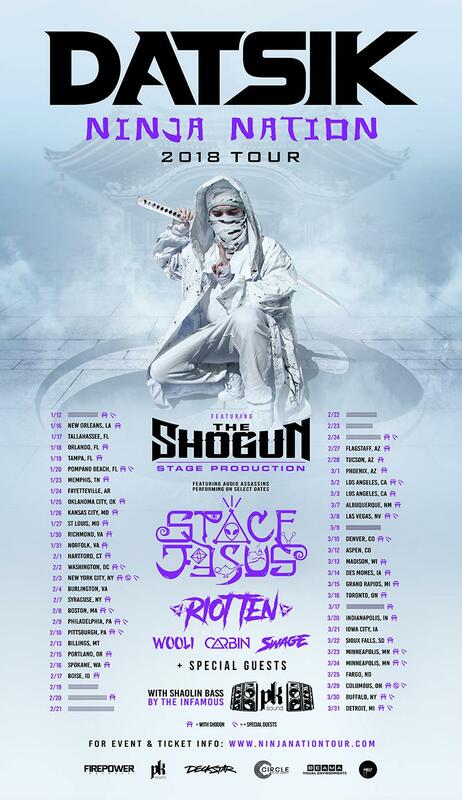 Datsik has released the majority of tour dates, however a select few will be announced at a later date.